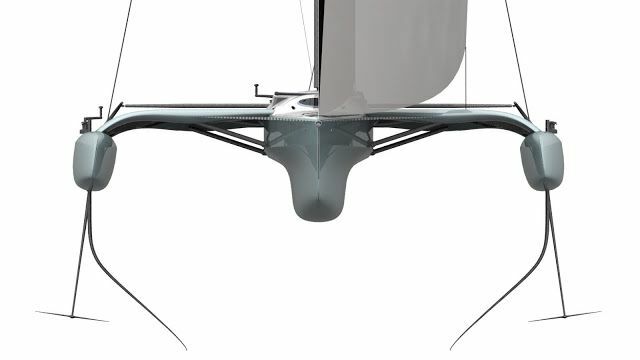 Fully foiling trimaran “Mad Max” will make its Australian racing debut at the 2019 King of the Gulf regatta. This speed machine targets boats speed three times true wind speed. Spectacularly fitted out in blue and proudly wearing the famous “Mad Max” boat name this boat is sure to be a highlight of the KOG. The King of the Gulf regatta committee are truly honoured to have Mad Max at this event.